Here is your chance to win a book. 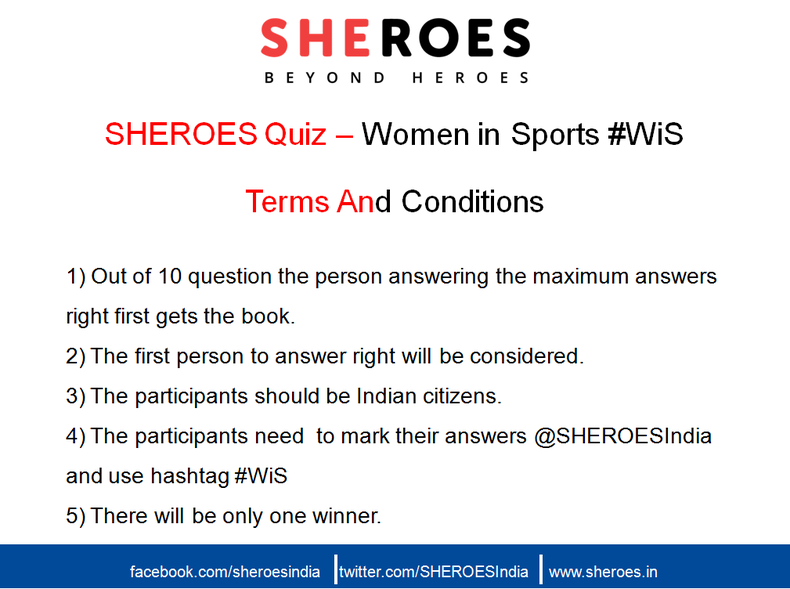 Tomorrow, we are hosting our third quiz on Women in Sports #WiS on Twitter at 11:00. 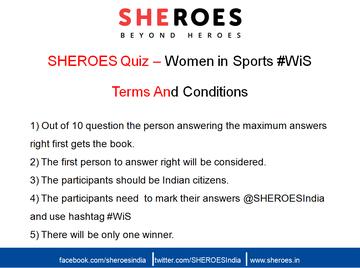 Answer all questions correctly fastest and the book will be all yours.